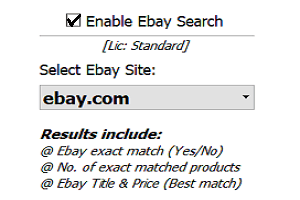 eBay sellers can make a good profit using this comparison tool. You can find products that are not available on the eBay marketplace from Amazon and be the first one to sell on eBay marketplace. Processor: 600 MHz or faster processor. Lots of controlling options made the analyzing simple and easy. You have the control over almost everything through simple and advanced mode. 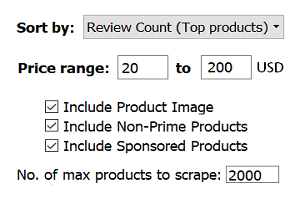 We use a special technique to get the most active products on amazon based on the number of review. This option is available in both simple and advanced mode. 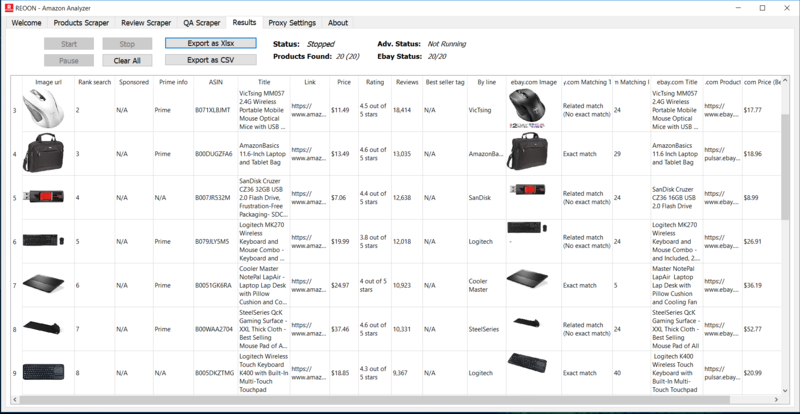 The amazon analyzer can find the same product on the ebay and give the details of it. If you are a Ebay seller, you can find top amazon products which are not available in ebay and sell them. 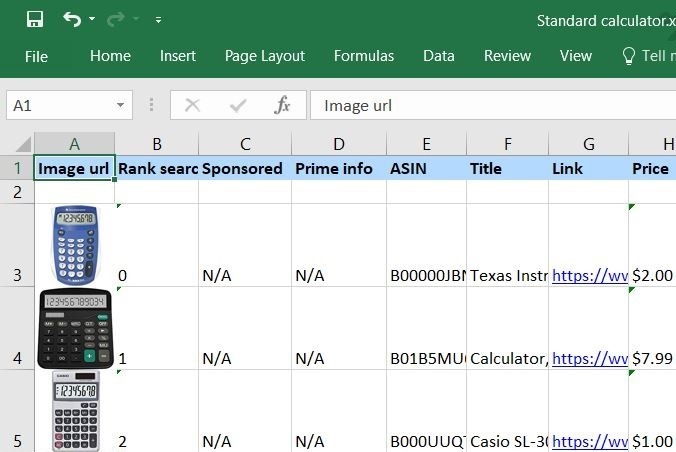 We also support exporting excel file with the product image (both amazon and ebay image). Which make the product research more easy and more efficient. 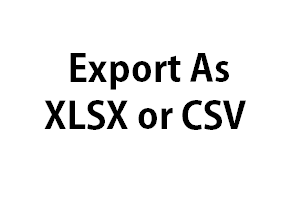 We support export format as xlsx and CSV. Export result in your favorite format or depending on the requirements. Individual pages are always analyses from our server and we only send you the results. 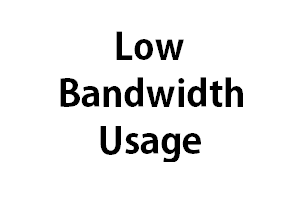 Which make the process faster and reduce the bandwidth usage more than 90%. This is a child feature of main version. The main version contain everything described here with a lot more feature. 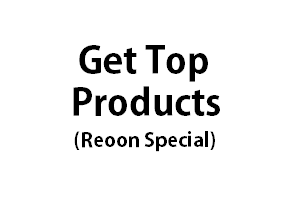 Buy the most suitable package with convenient price from the main version (Reoon Amazon Analyzer) page. We took suggestions of our customers while building the software and implemented every possible things we could imagine, but sometimes this might not be enough. If your requirement is different or if you want to have some extra features, please contact our support. We will be happy to do that for you.